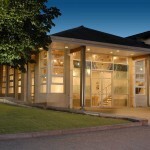 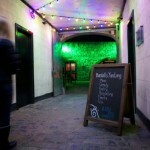 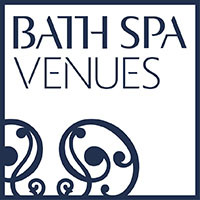 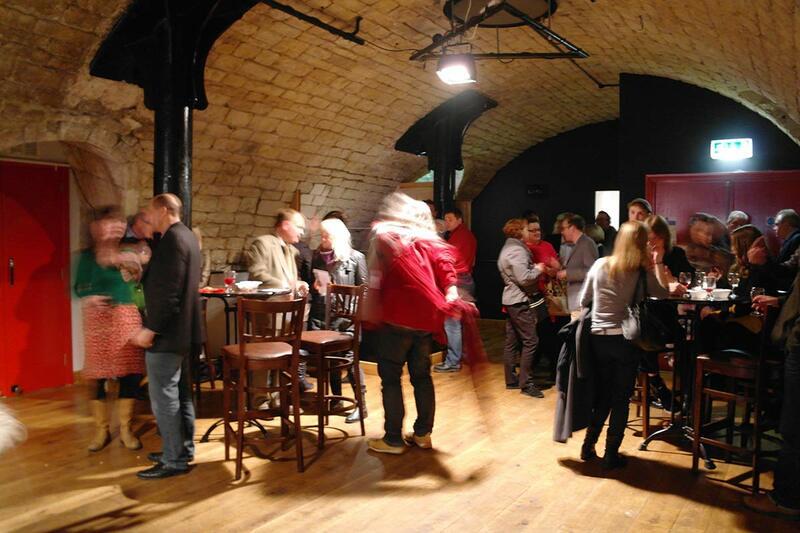 Bath Spa Venues is responsible for private hire bookings for all three of Bath Spa Live’s venues. 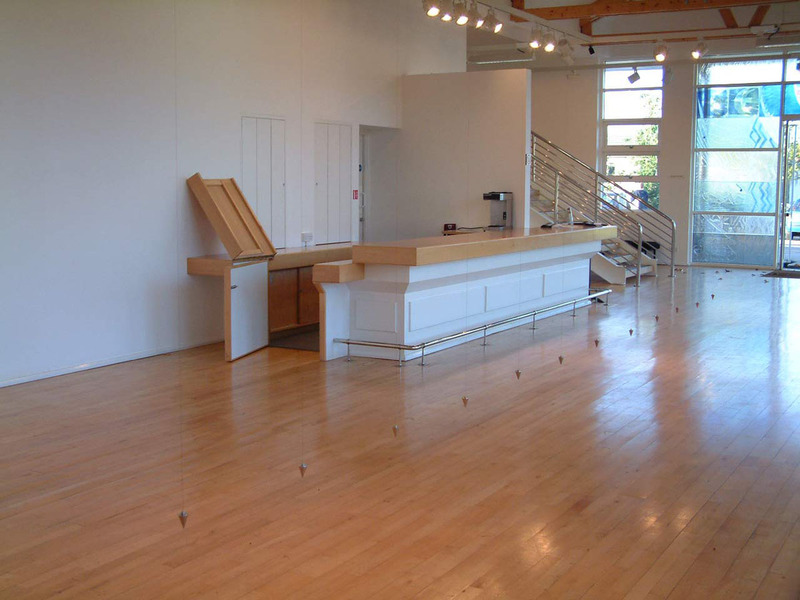 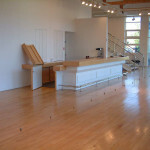 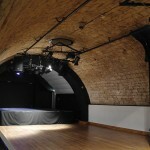 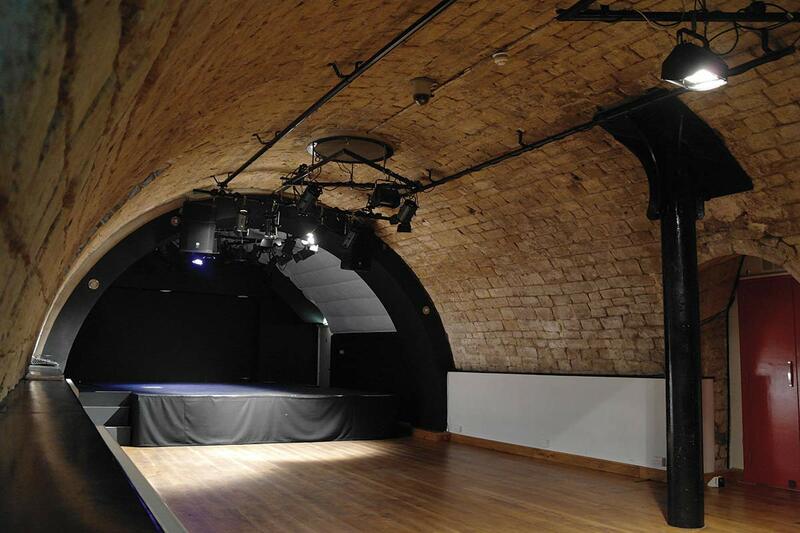 These three interesting spaces provide clients with options for performances, concerts, parties, team building days, workshops and much more. 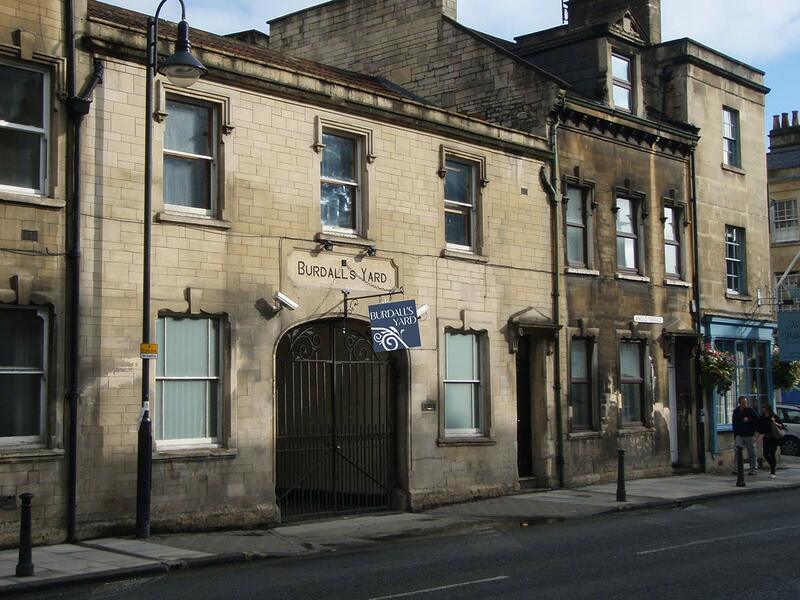 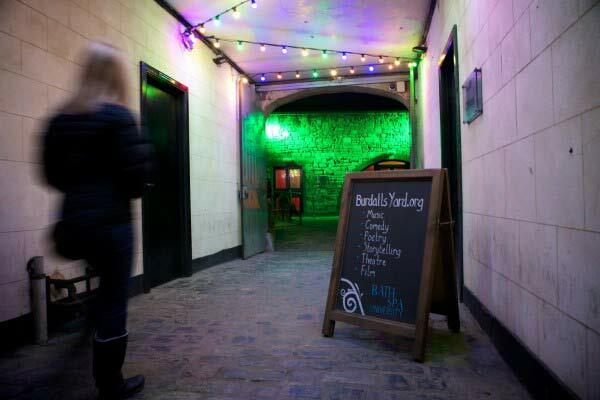 During term time Burdall’s Yard is filled with Bath Spa University teaching activities. 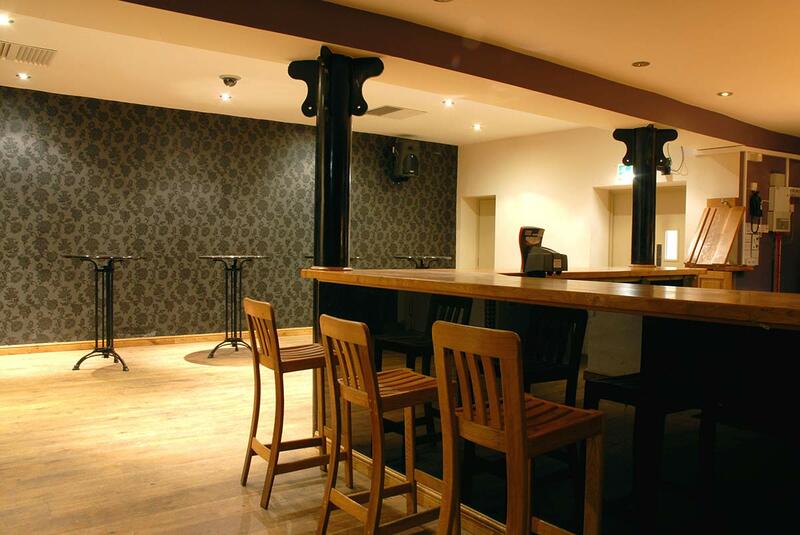 However, during some evenings, at weekends and during the university holidays it is sometimes available to hire. 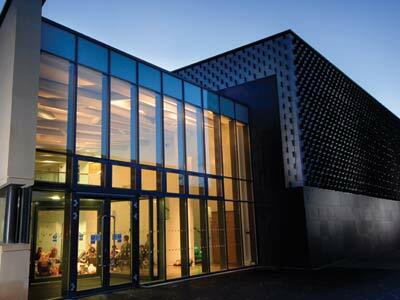 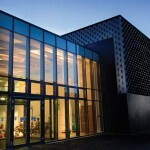 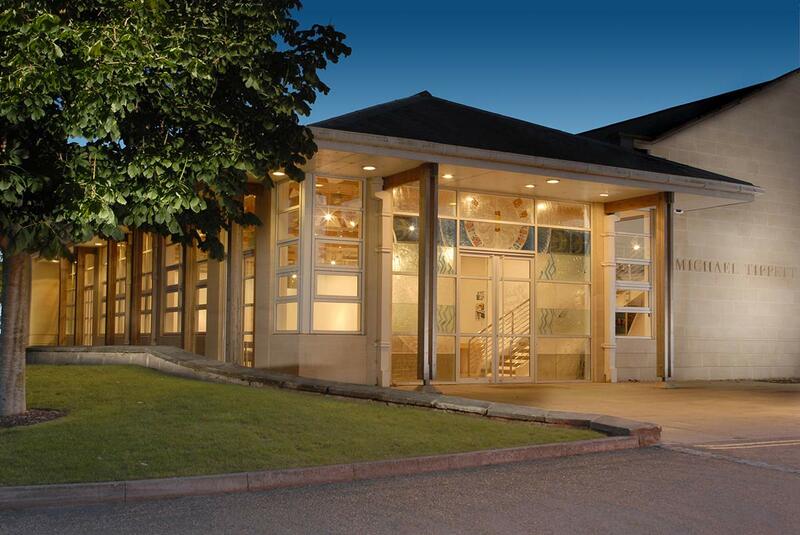 During term time the Michael Tippett Centre is filled with Bath Spa University teaching activities. 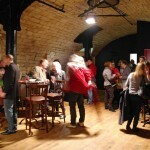 However, during some evenings, at weekends and during the university holidays it is sometimes available to hire. 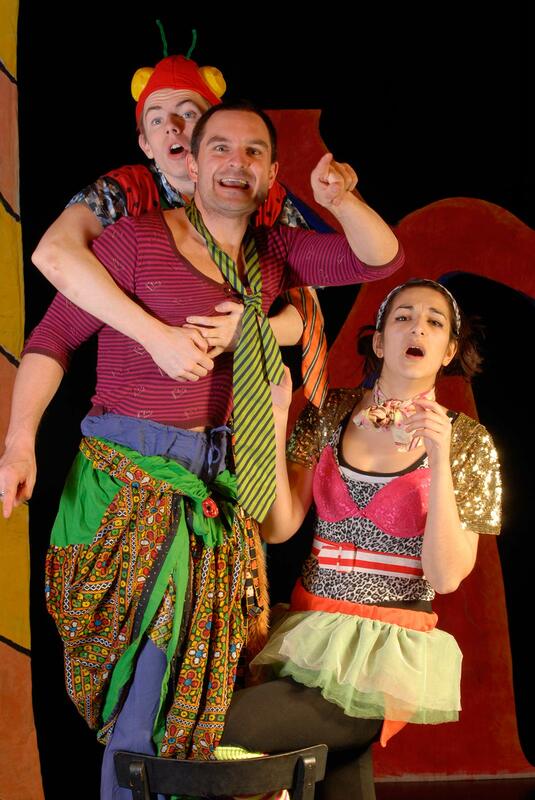 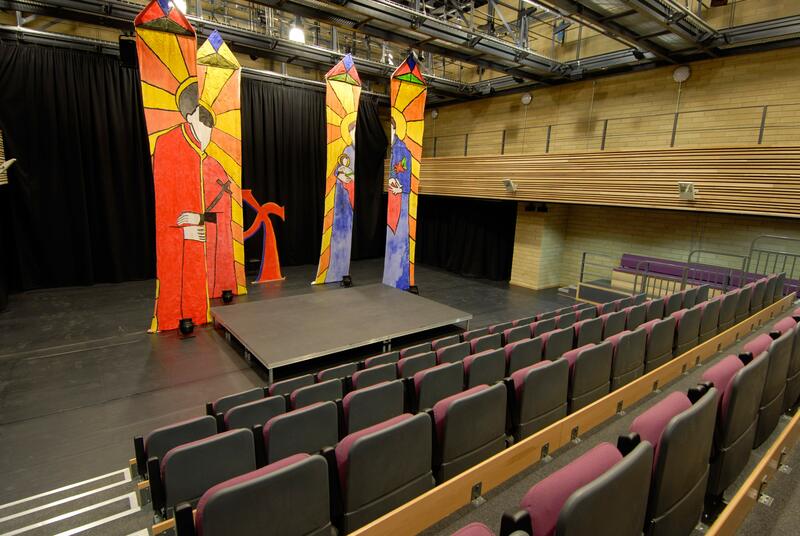 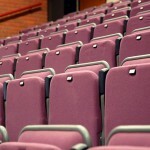 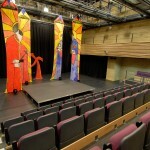 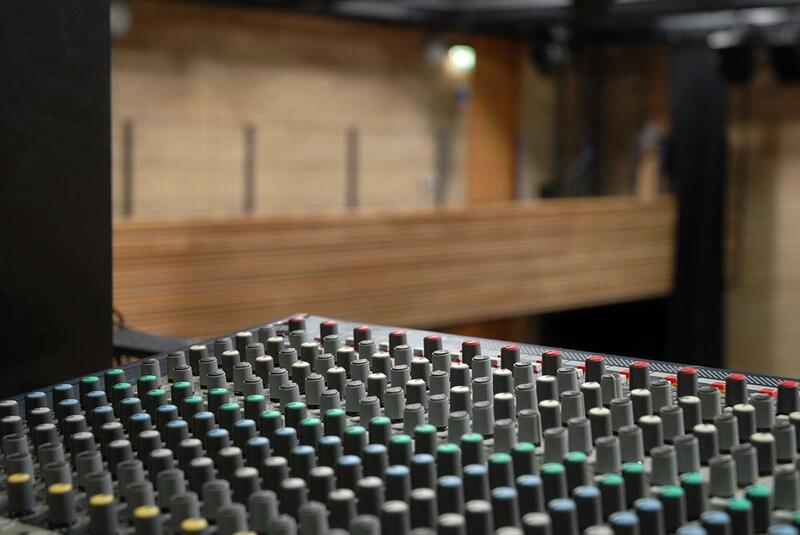 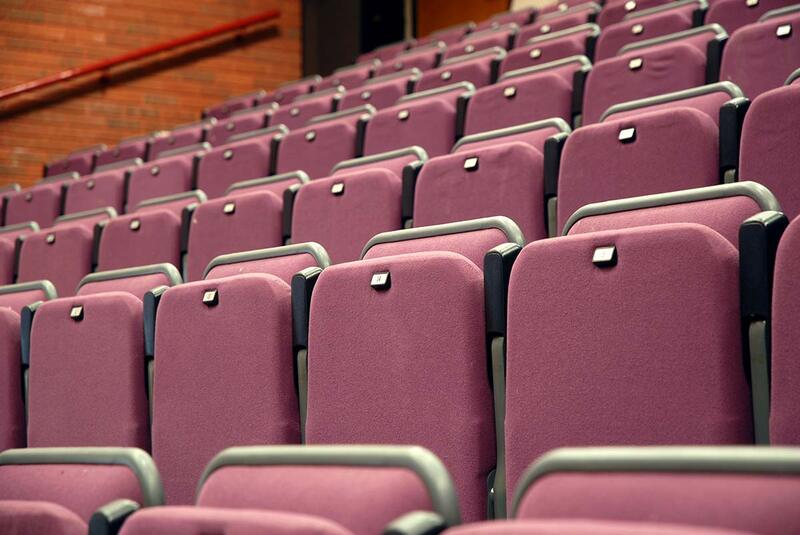 During term time the University Theatre is filled with Bath Spa University teaching activities. 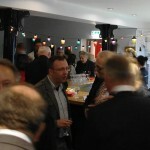 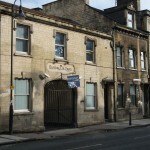 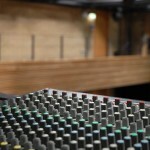 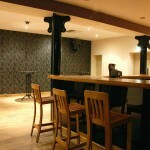 However, during some evenings, at weekends and during the university holidays it is sometimes available to hire.